Suitable for hair fall problems from pollutant and other causes, clean for hair and scalp, enrich with hair and scalp nutrients, reduce hair fall with extracts from Ginseng, Eclipta, Saw palmetto, Schizophyllan and Phellinus linteus, reduce scalp itchy and improve hair condition, enhance shiny and black-colored hair, good for any hair types. Extracts from Ginseng, Eclipta, Saw palmetto, Schizophyllan and Phellinus linteus enrich with hair and scalp nutrients, reduce hair fall, repair and improve hair condition, enhance shiny and black-colored hair, good for any hair types. 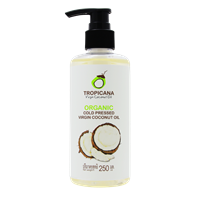 The oil for scalp, with essences from Coconut oil, Sweet Almond oil, Argan seed oil, and Eclipta extract. 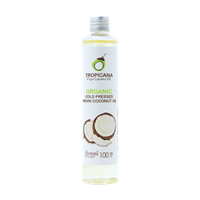 Deeply enrich with beneficial nutrients for hair and scalp. Retain hair and scalp moisture. The aromatherapy properties from natural essential oil e.g. Rosemary, Clary Sage, and Cedar wood oil, enhance refreshing feel. Prevent hair loss with Ginseng extract. 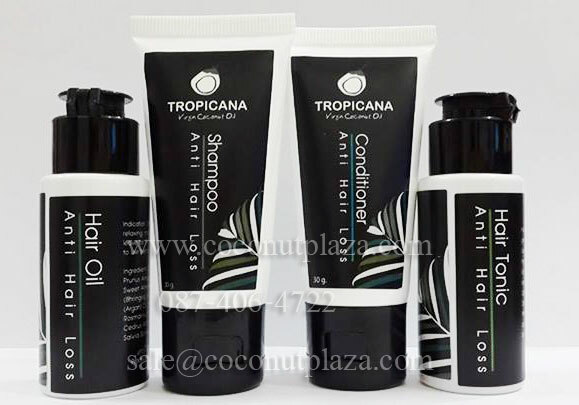 Enrich hair root and improve lively hair with extract from Eclipta, Saw palmetto, Schizophyllan and Phellinus linteus. Help new hair healthy. 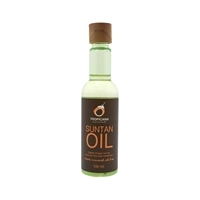 Non greasy tonic is well absorbed and good for daily use. Golden tan makes the skin look healthy.and your skin to soft and smooth , suitable for skin which is hard to get tan. Face nourishing and Protects your skin from losing the natural moisture and improves your skin for long-lasting youth looking.